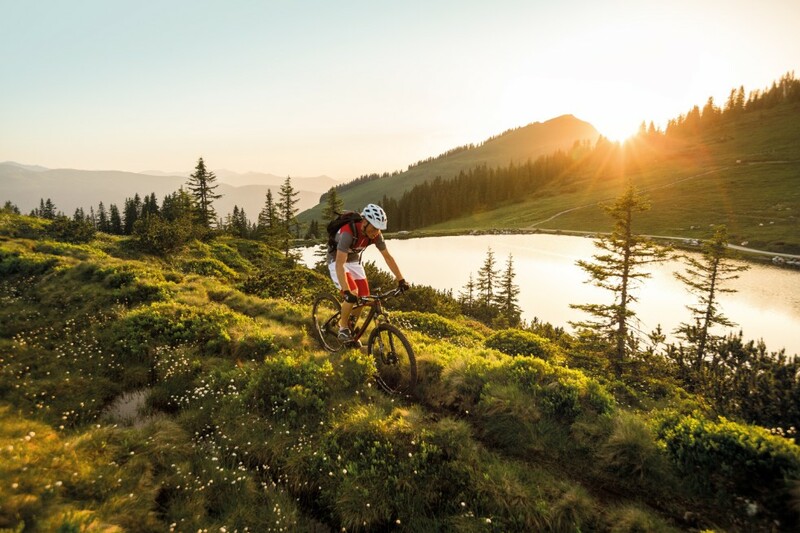 The Kitzbühel Alps offer wonderful possibilities for bike tours, as well for families as for ambitious mountain bikers and racing cyclers. 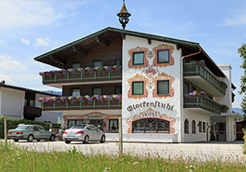 A fantastic tour for families is to the Windautal valley. Combine this with a refreshing bath in the Windauer Ache. 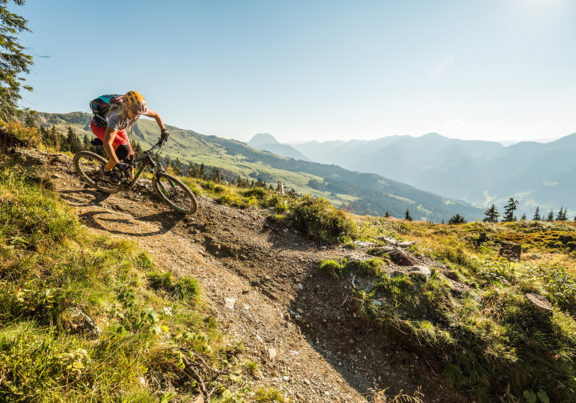 The cycling path to Kitzbühel is also a really nice ride for young and old. 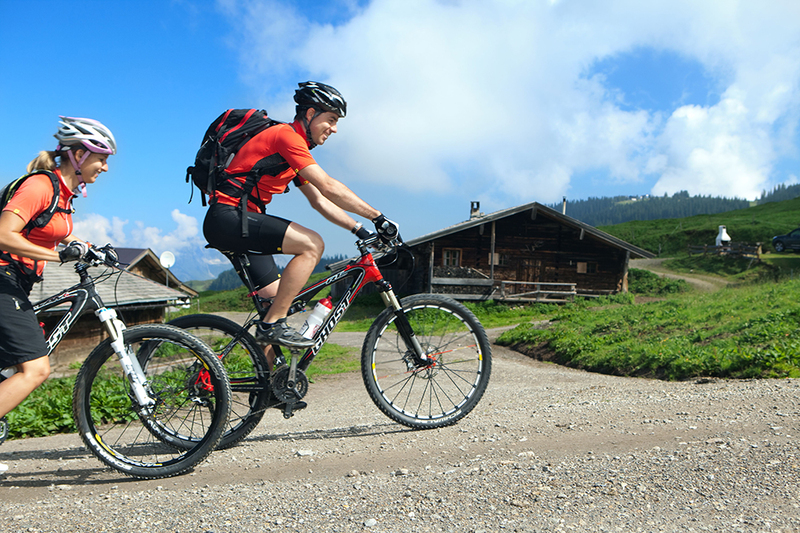 Mountain bikers can try themselves on the mountains in this area. 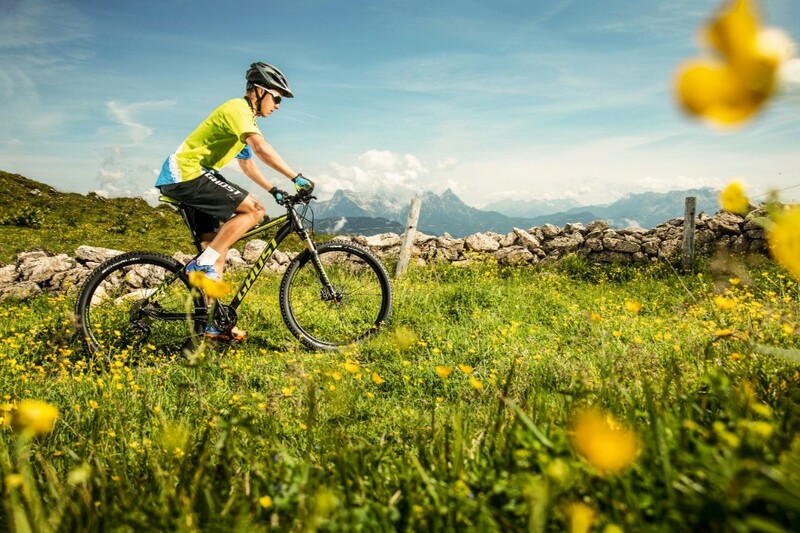 In Kirchberg every year the famous “KitzAlpBike Festival” with numerous well known international riders takes place. 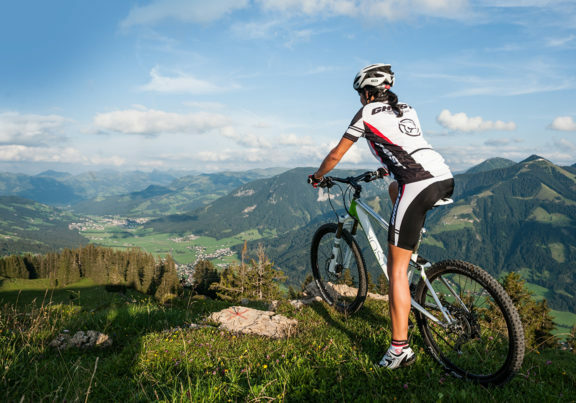 Here some suggestions for mountain bike and racing cycle tours!